BOLLYWOOD NEWS: Kriti Sanon is proud that she doesn't have a godfather; jumps in the nepotism debate? Kriti Sanon is proud that she doesn't have a godfather; jumps in the nepotism debate? Kriti Sanon is proud that she doesn't have a godfather; jumps in the nepotism debate? 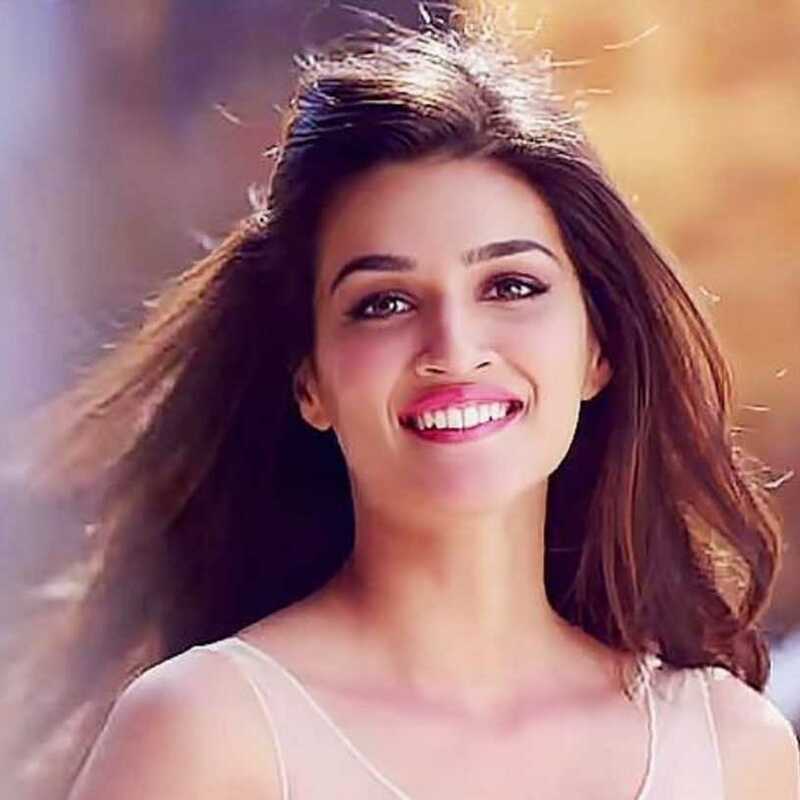 : "In an industry where star children are lined up for their grand launch into filmdom, actress Kriti Sanon admits her ride in Bollywood would have been easier if she was from a film background, but she is "proud" that she doesn't have a "godfather"."